Quick Links: Truck Cover for hail protection? 2nd gen head unit replacement options FJ Cruiser Grille Emblem for Satoshi? Anyone know if I can use tundra tie rods on a 2005 tacoma??? I need more clearan '13 Spare/ Valet Key Car vacuum cleaner suggestions? 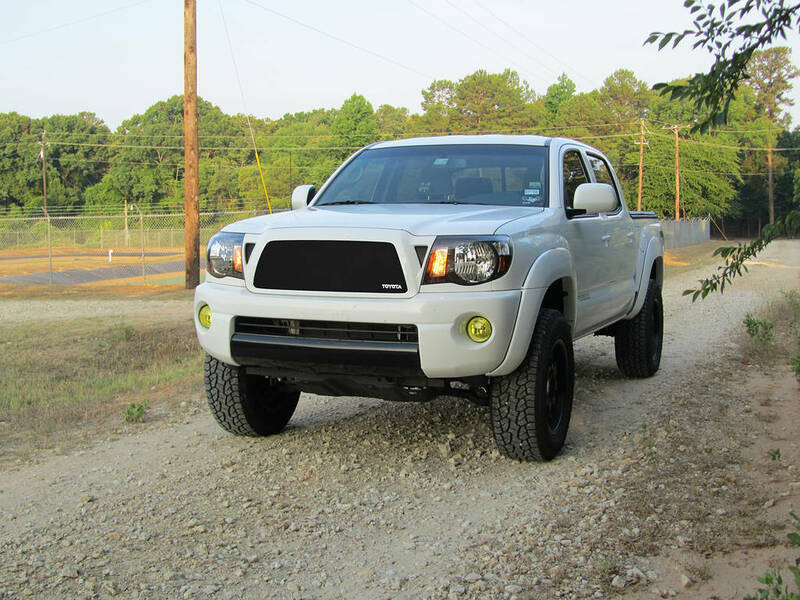 Discussion in '2nd Gen. Tacomas (2005-2015)' started by Nick Sells, Oct 24, 2010. 3.25" of lift, 2" clearanced out of all fenders/flares and running 35x12.50's. 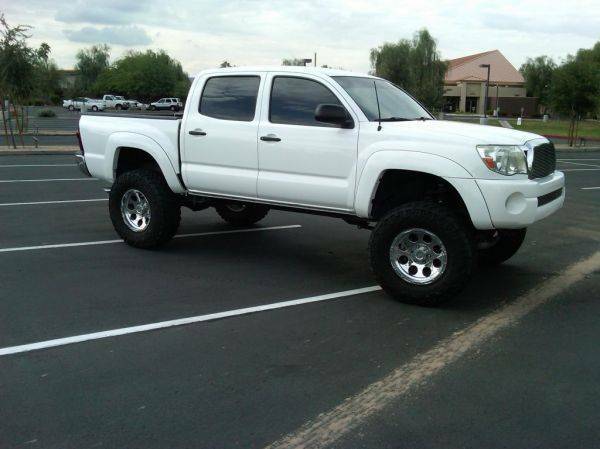 Sorry you dont have enough lift to be considered for this thread jk man truck looks very clean! Lift with just suspension or do we take tires into consideration with this? Because suspension I have around 3" of lift but after tires I have a bit more.